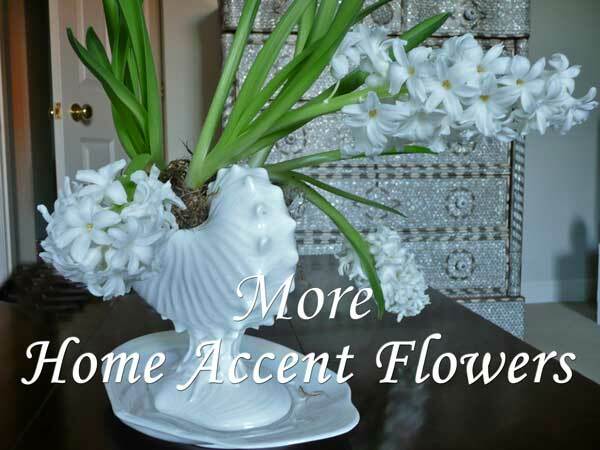 Home Accent Flowers bring your home to life. 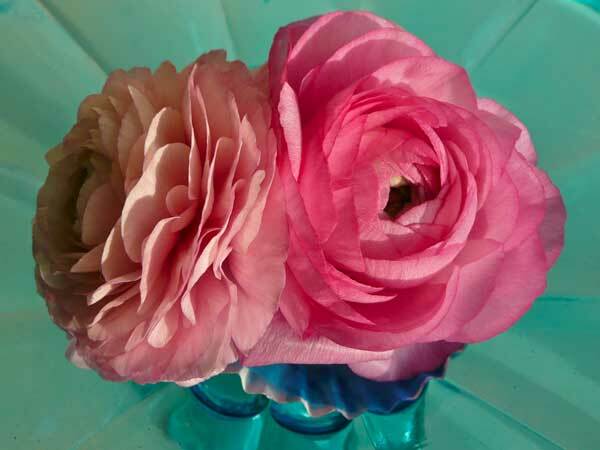 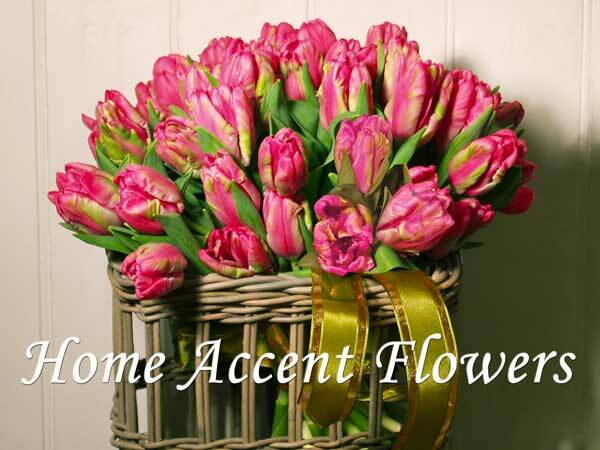 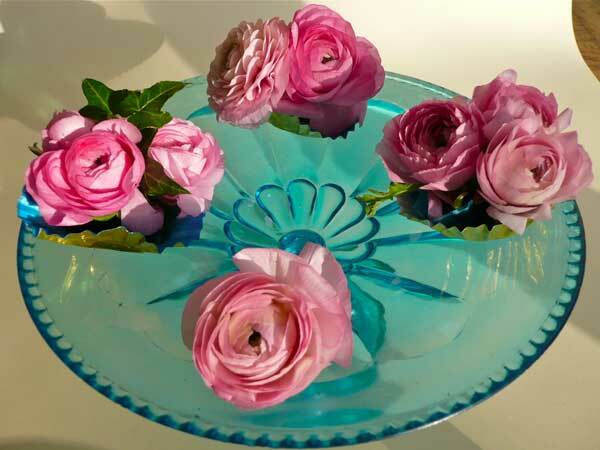 Home Accents Flowers...Welcoming and Inviting...Your Home enhanced. 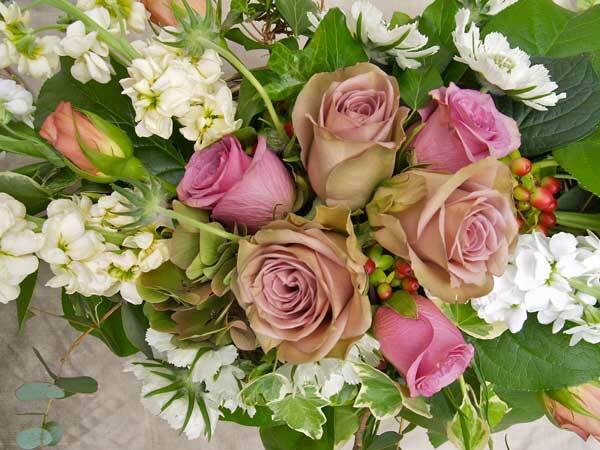 Flowers bring a home to life. 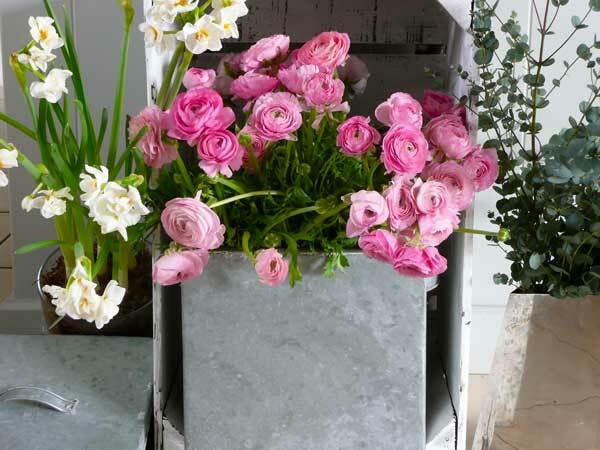 Take a look at any of your favourite magazines and you will see that flowers are placed, coordinated and chosen to enhance a room. 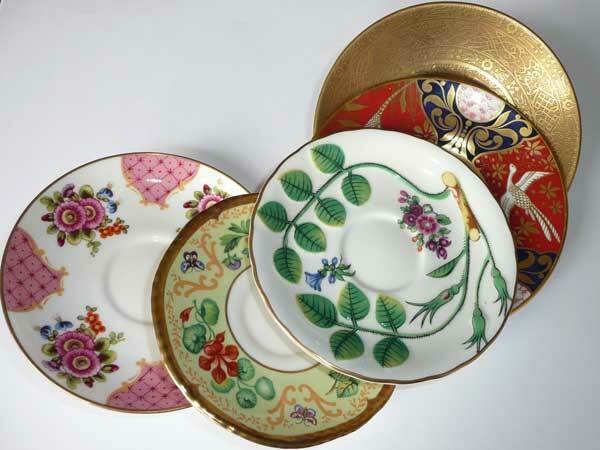 They are an important ingredient when planning a dinner party or an informal weekend house party with old friends. 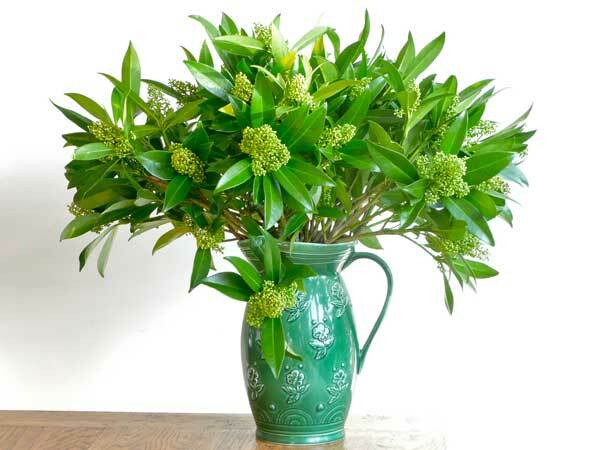 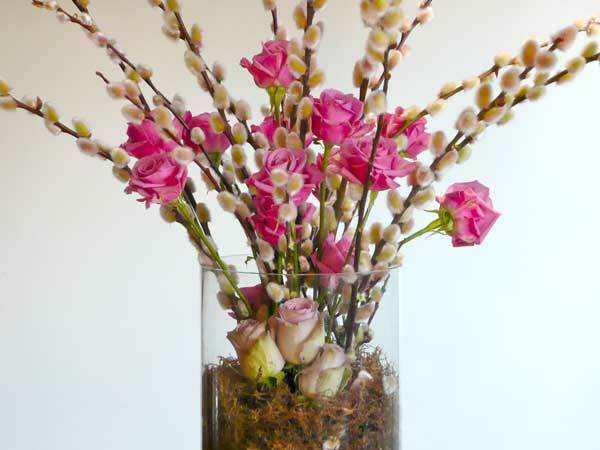 Flowers not only breath life into a room, but can help to set the mood. 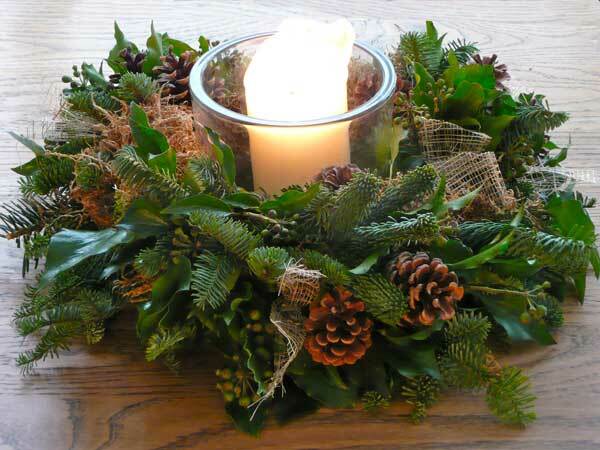 Have fun, planning the atmosphere that you want to create. 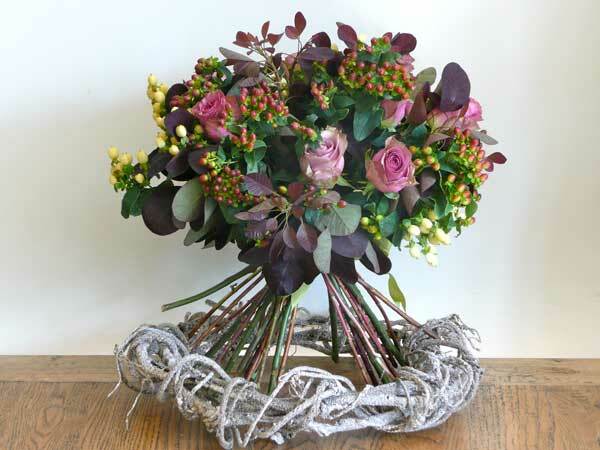 We at Rose and Grace florists share your enthusiasm and have a wealth of know how and creative ideas to share with you. 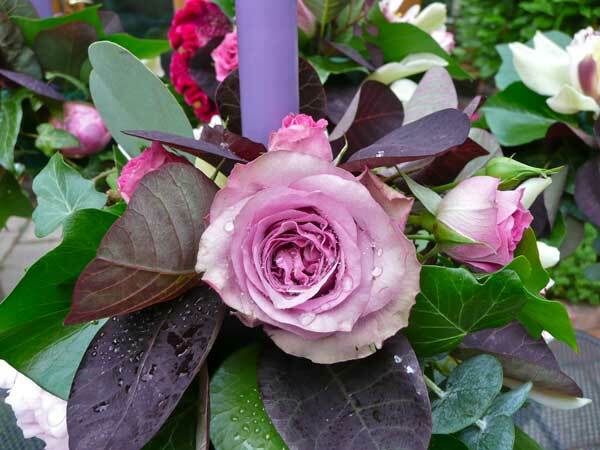 It can be a small event that you are planning or a large scale one, but we lavish the same detail to each client and enjoy the diversity that our work brings. 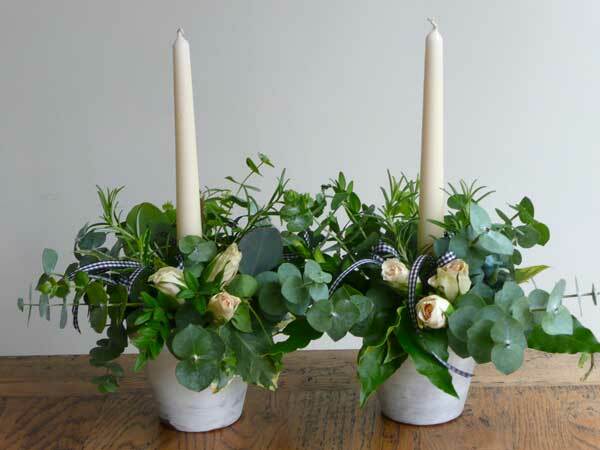 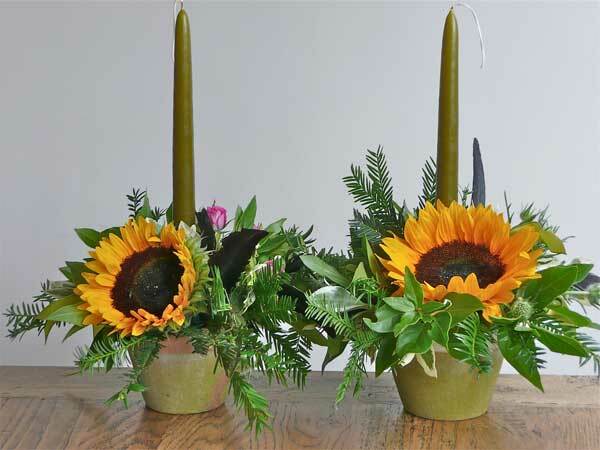 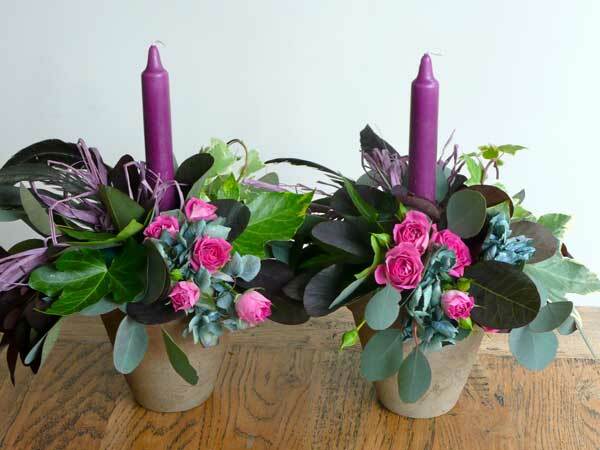 If you are planning a special occasion for which flowers would be lovely, call Rose and Grace now to see how affordable it can be and paint your home with flowers. 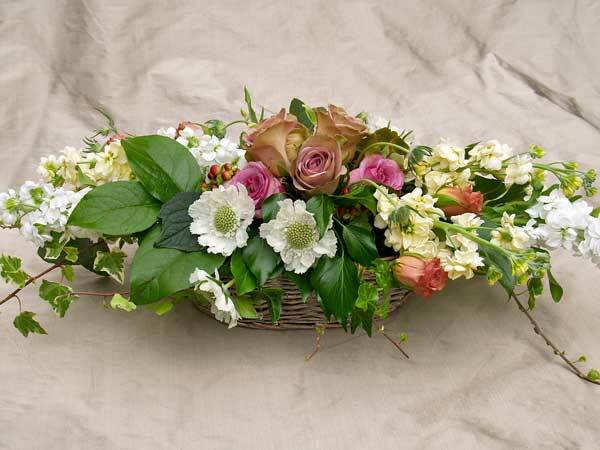 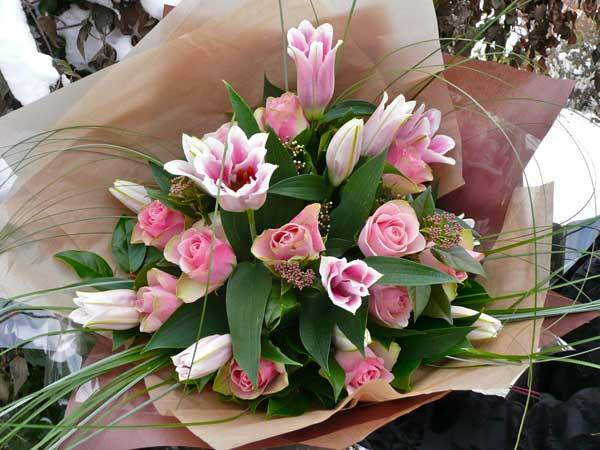 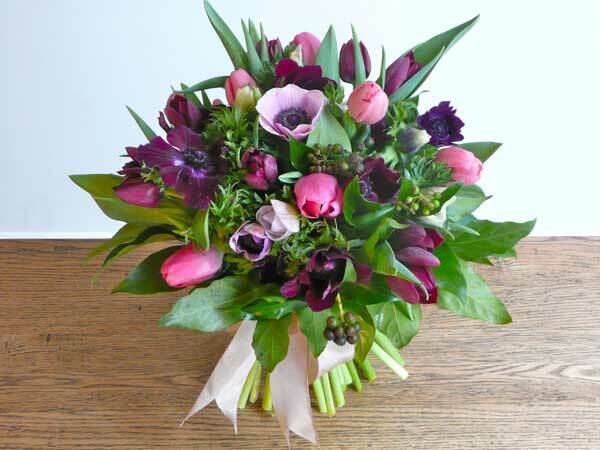 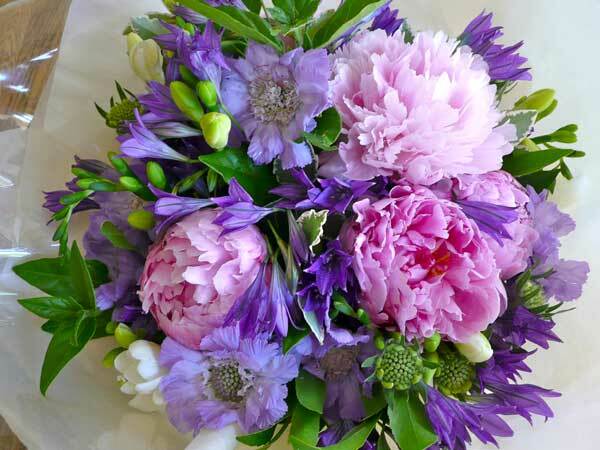 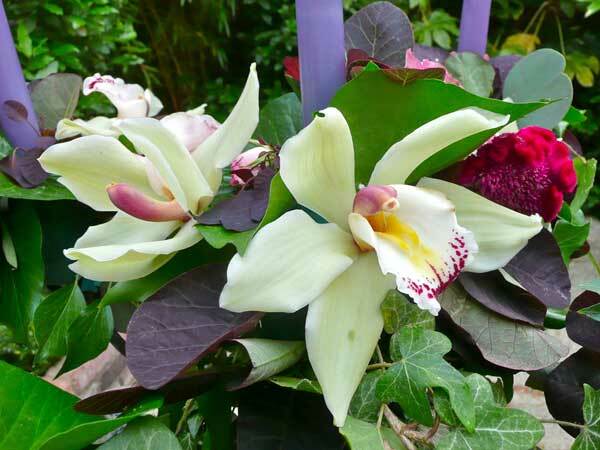 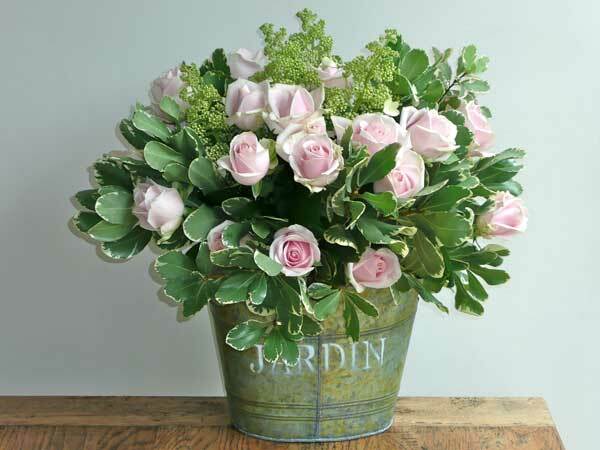 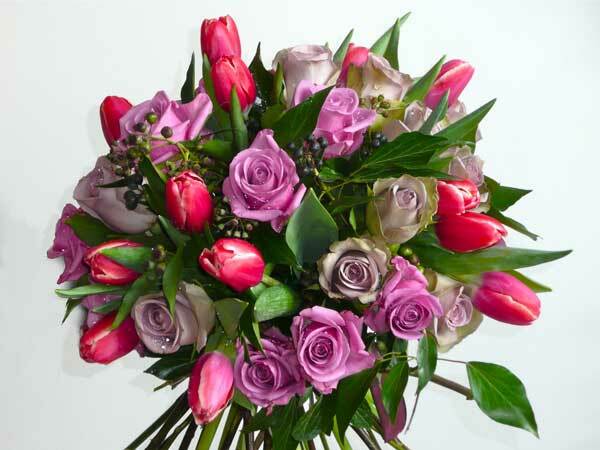 or email us now to discuss the perfect Flowers Ideas for you.